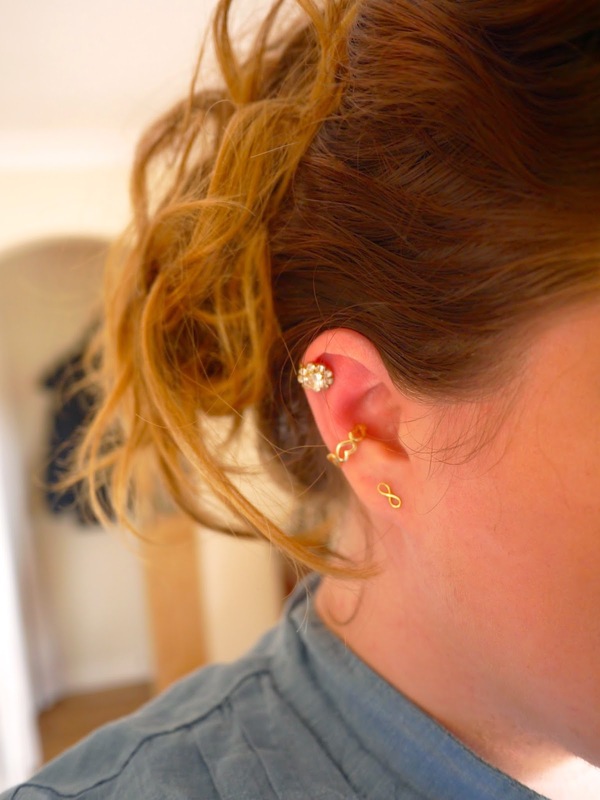 So I've got a little obsession going on at the minute and that is in the form of midi rings and ear lobe stacking. A funny obsession I know but a style I love for this coming summer to add a little something to your everyday outfits. 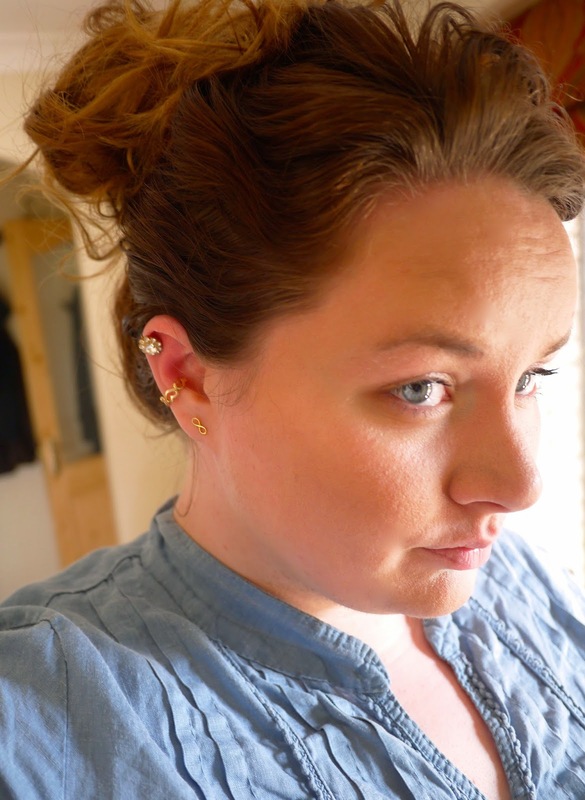 I bought the studs ages ago in Claires with my goddaughter. I love the TV Show Revenge so I couldn't leave them behind. Fellow Revenge fans will understand why. (If you don't watch Revenge, START! It's great edge of your seat watching & the style is fabulous) I don't have a Link for the earrings but similar are easily found in Claires regularly. 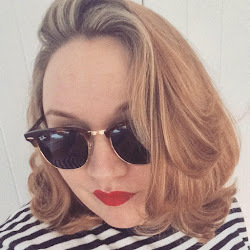 All the pieces I've included are very cheap and cheerful and what I'm currently loving for Summer. Anything you're loving on the high street for this Summer ?